Important information for policyholders in relation to the Turkey airport attack. On Tuesday 28 June 2016, suicide bombers opened fire on travellers and then detonated explosive vests at Ataturk international airport killing at least 28 people and injuring a further 60. Go Insurance understands that the airport remains closed with all scheduled flights having been cancelled for the foreseeable future. The Australian government has warned Australians to exercise a high degree of caution in Turkey overall and reconsider their need to travel to Ankara and Istanbul due to a high threat of terrorist attack. Australians in Turkey should follow the instructions of local authorities and also stay up-to-date with media reports. Travellers in Turkey or those planning to travel to Turkey are also advised to register their travel with Smartraveller. There is provision within the policy to cover policyholders if they are injured as a result of terrorism. If you are in Turkey and have been injured in the Turkey terrorist attack, please contact us for assistance. Subject to relevant terms and conditions, Section 1 will respond to compensate the policyholder for additional travel expenses incurred to curtail the trip (and a proportionate refund of unused arrangements) if the pre-booked itinerary involves travel to or through Istanbul or Ankara. This is because the DFAT warning for these cities has been increased to ‘Reconsider your need to travel’. 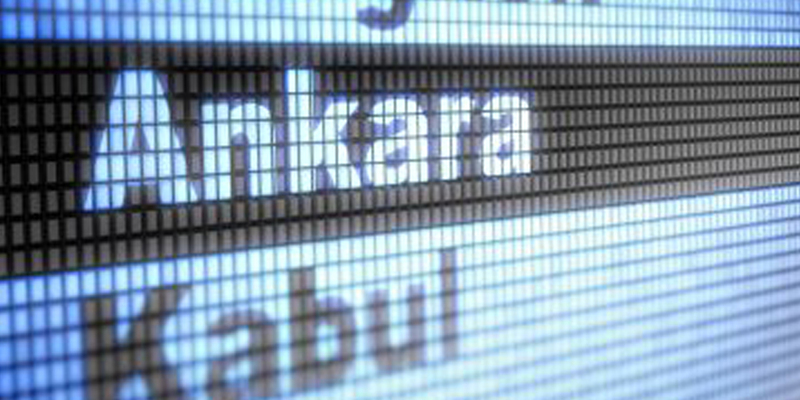 In the event of travel to Ankara or Istanbul and surrounding areas, the policyholder must act as a “prudent uninsured” and proceed on the most economical basis to minimise their loss. We therefore suggest in the first instance you liaise with airlines and associated travel providers to reschedule travel arrangements / obtain refunds as appropriate.